The gasworld buyer's guide houses the most comprehensive database covering the industrial gas sector. 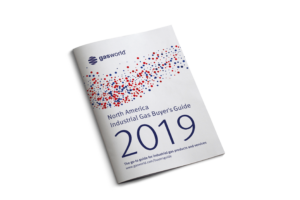 Introducing the most comprehensive Buyer’s Guide for the supply of industrial gases, equipment and services to the world’s largest industrial gas consuming region – North America. Get a copy of the printed Buyer’s Guide. A comprehensive buyer’s guide, dedicated to the North American industrial market; containing almost every supplier and service provider you need to know about.